How is graphene holding up at the Warsaw University of Technology? WUT’s Careers Service website has enriched its website with „Career Center” career platform! Two first places, one runner-up and three third places are the results achieved by the team of the Warsaw University of Technology in the competition for students engaged in unmanned aerial vehicle design and construction. 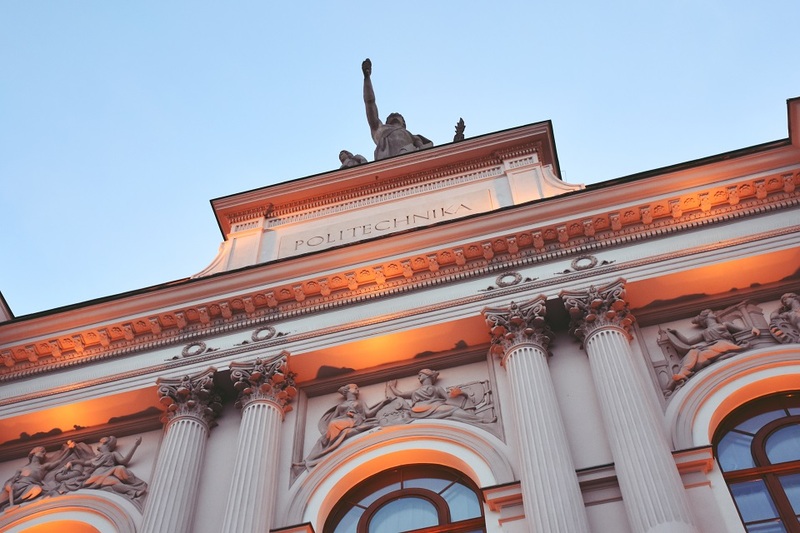 The Warsaw University of Technology is among the few Europe’s scientific centers that not only conduct research into graphene and new two-dimensional materials, but also develop graphene-enabled applications. 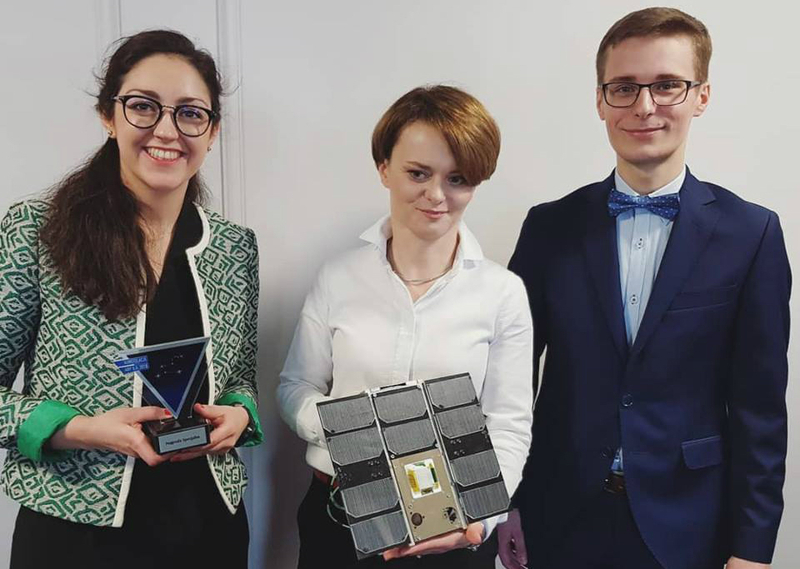 Institutions and individuals that push forward the space technology industry in Poland have been honored in the competition “Konstelacje 2018” promoted by the Industrial Development Agency (Agencja Rozwoju Przemysłu S.A., or ARP S.A.). The winners included the Astronautic Student Research Group operating at the WUT Faculty of Power and Aeronautical Engineering. 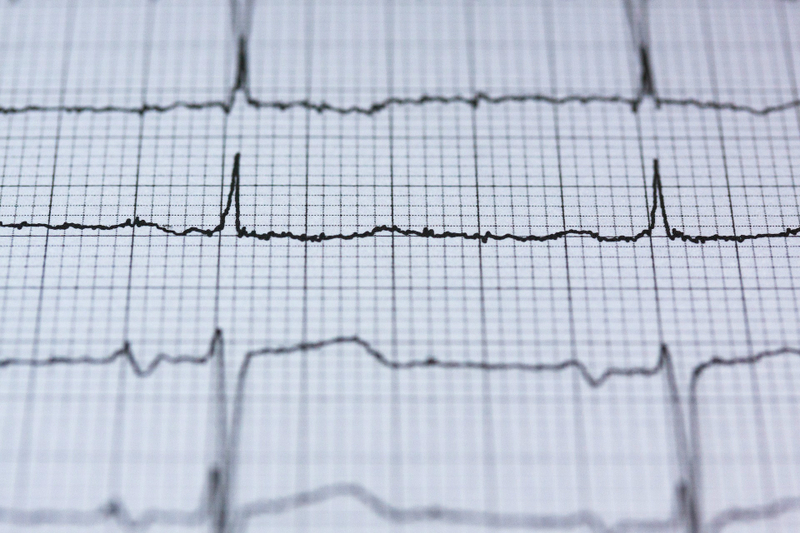 Two papers by Marcel Młyńczak, MEng, PhD from the Faculty of Mechatronics at the Warsaw University of Technology, and Hubert Krysztofiak, MD, PhD from the M. Mossakowski Medical Research Centre of the Polish Academy of Sciences and the National Centre of Sports Medicine, have recently been published in “Frontiers in Physiology” – a leading physiology journal (IF = 3,394). Responding to your needs, WUT’s Careers Service has expanded its portal with the "Career Center" career platform. 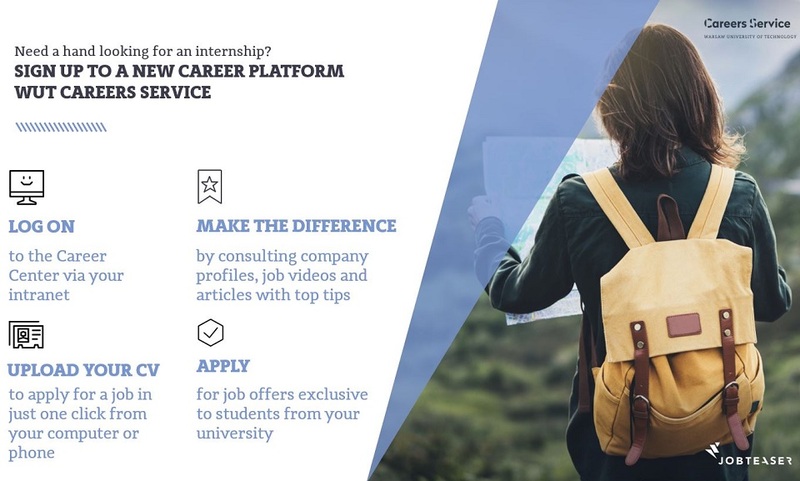 It has been tailored to your individual preferences and expectations, which will help you find the best offers and employers from all over Europe, and will enable you to quickly register for Careers Service events and consult your documents. 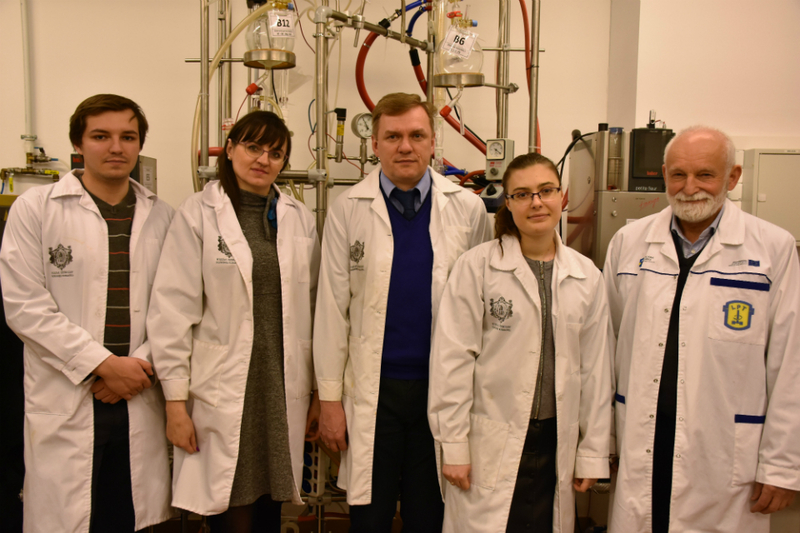 A project entitled “Method of Manufacturing a Dynamic Spongy Bone Substitute and Related Solutions” impressed the judging panel of the 9th National Student-Inventor Competition promoted by the Kielce University of Technology.